Event management has been around the corner for ages now. People attend events to gain the value out of their preferred topics. This is all about what you can look forward to in 2018 for a successful event. 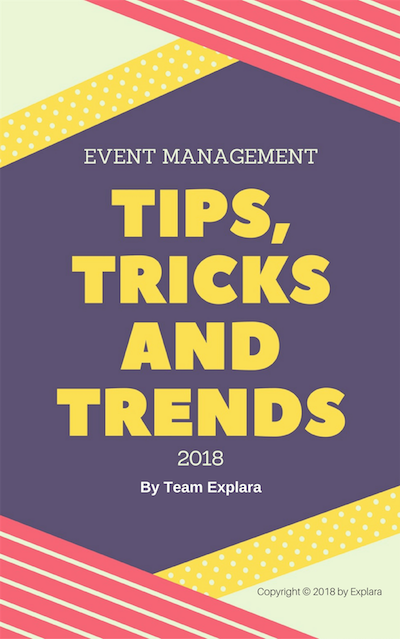 Check the ultimate event management and event tech knowledge base. Stay updated. Event management has been around the corner for ages now. And over the years, it has indeed evolved a lot. 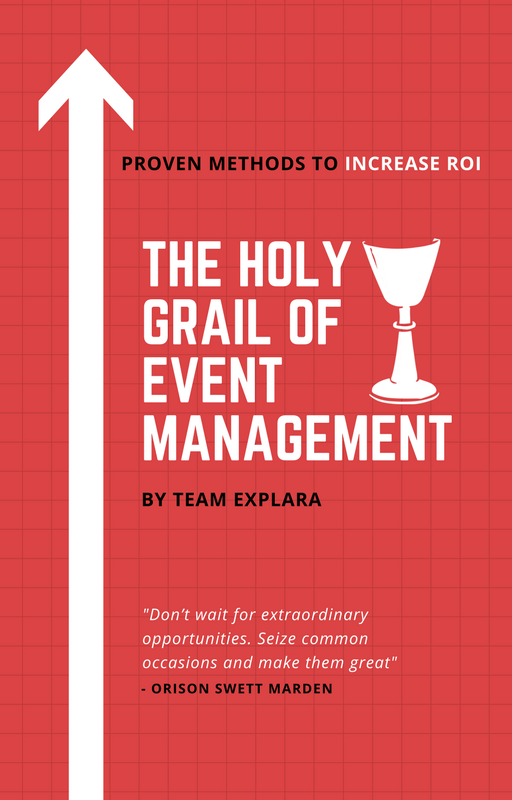 In today's event management industry, those who can plan the most successful events are not only organized and driven; they are ones who adopt the evolutionary changes in something important to the world that you will learn about in this book. Smart organizers have accepted the fact that many conventional and traditional methods are off the grid. Mapping the growth of the modern day EM industry. Why automation hashelped shift the needle, efficiently. The best practices post automation. How does big data influence the EM industry? The Who’s Who of the EM industry - tools, apps, and what they are best at doing. What Should You Look For In It? People attend events to gain the value out of their preferred topics. The key to success is understanding the real motives your audiences are coming to your events for. 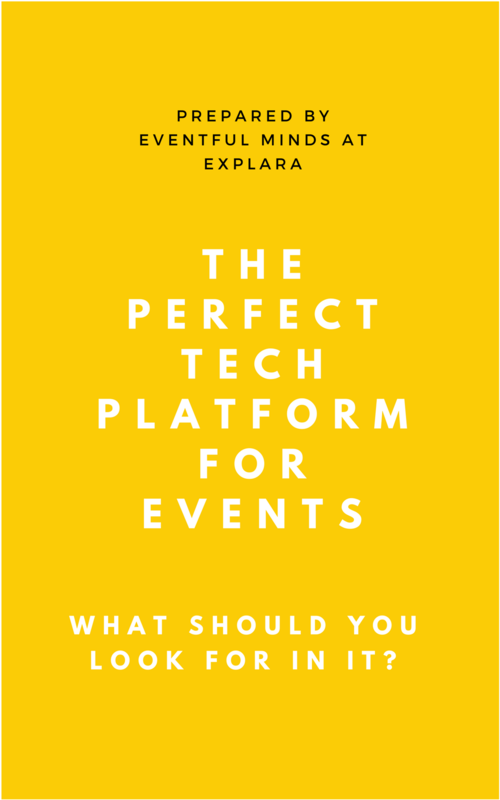 Drawing together the most valuable lessons in building and nurturing a global Event Technology we’ve learned thus far, Explara on Perfect-Event-Tech-Platform offers tried and tested advice on how you should be thinking about business, growth and innovation. Various levels of thoughts and mental processing before making the final purchase decision. Essential criteria, on the basis of which you are expected to evaluate events tools and select one from among them. Major trends, which seem to have a disproportionate impact on the events domain. Questions To Answer Before The Purchase. 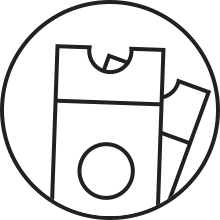 Imperative examples and parameters you should consider before choosing your best fit tool.